Whether you use your boat for water-skiing, fishing, or relaxing one thing is for sure there are many different types of boats and just as many ways to insure them. Your coverage should be tailored to you and how you use your boat. Before you purchase boat insurance or put it in the water, ask your insurance agent if your policy includes the options and discounts below. Towing and assistance – Is there a limit? What is the deductible? Fishing Equipment & Personal Effects Coverage – What is the limit? Boat Trailer – Is it covered? Multi Policy Discount – If you have more than one watercraft or a boat policy with the same company as your home & auto. Did you know that if you insure your boat on your home policy and have a claim it counts against your home policy and may result in a premium increase? In many cases it is better to have a stand-alone boat policy tailored to how and where you use your boat. Don’t forget if you own a boat an umbrella policy is a must. Umbrella policies increase your liability limits to protect your family and your assets? 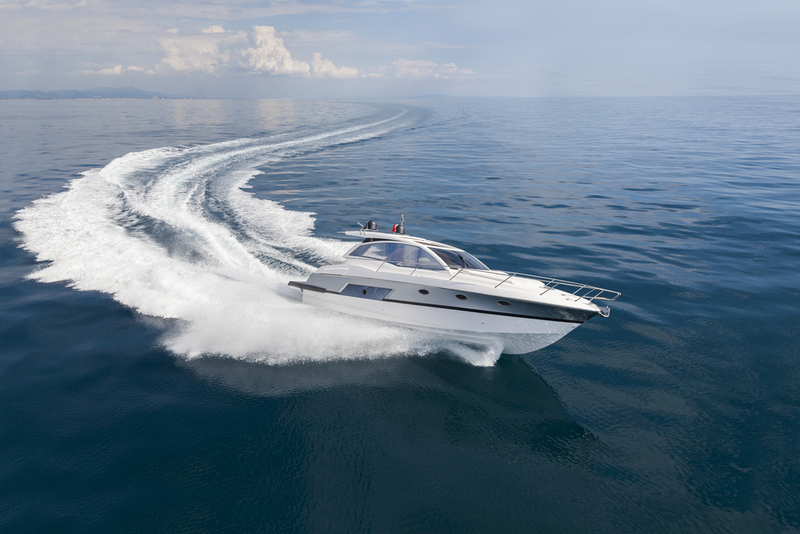 Not all boat policies hold water, make sure you have the right coverage for your watercraft? Contact Doyle and Ogden at 616-949-9000 to review your current policy or click here for a quote . Plan ahead and enjoy all your boating adventures this summer!